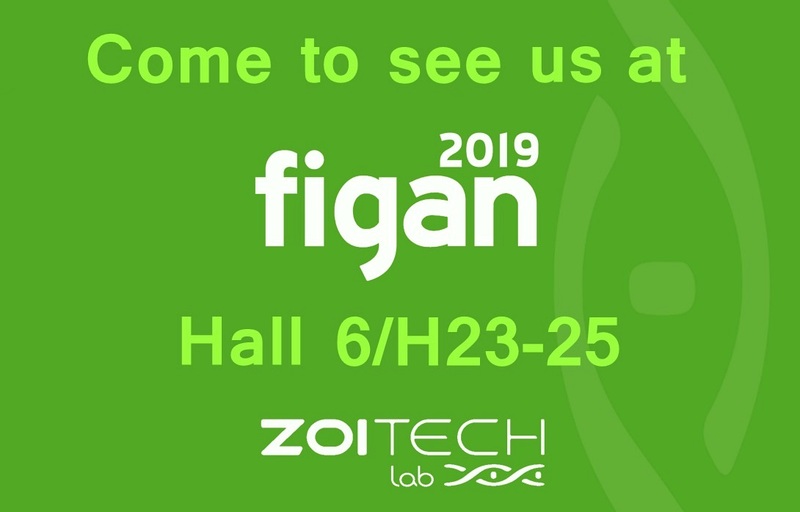 ZOITECHLAB will attend to FIGAN 2019, epicenter of innovation and technology of the agricultural sector. The International Fair for Animal Production exhibits innovation, development and technology and as our company is based in these values, we could not miss it. Moreover, we will take advantage of this opportunity for introducing our new equipment to you. Additionally, you would even be able to see it in action. So, if you attend to FIGAN why do not you pass by our stand? Do not miss the chance to discover our new products by first hand and visit us at FIGAN 2019 (March 19-22) at Hall 6 - Booth H2325!